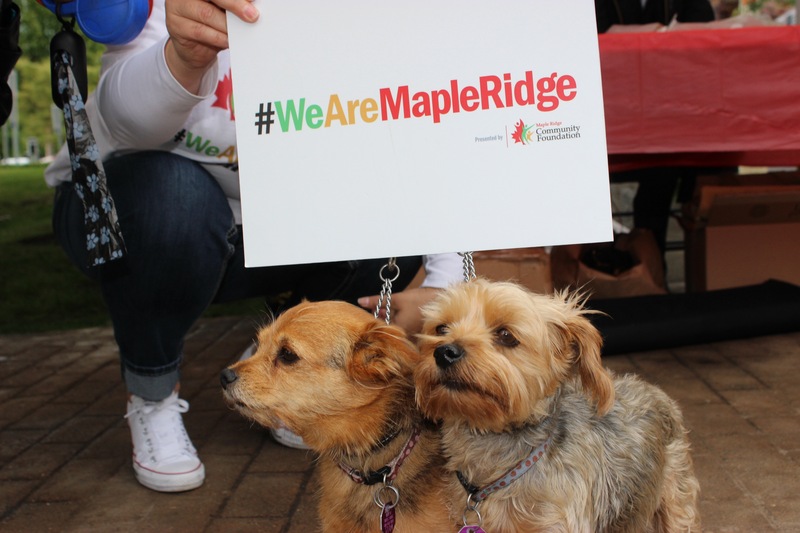 Q: Where is your favourite place in Maple Ridge? A: We love going down to the museum in Port Haney. Woof!